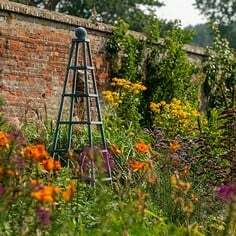 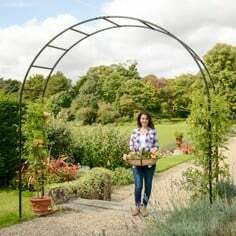 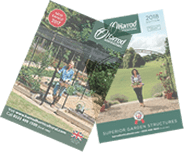 These striking Garden Trellis Panels are made to an exceptionally high standard using solid 8mm steel rod and stylish ball finials, setting them apart from many other metal trellis panels available and come with a 10 year guarantee. Designed & Manufactured by Us in the UK! 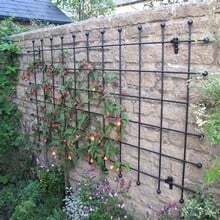 Our maintenance free metal wall trellis panels will soften and decorate garden walls to become a beautiful link between house and garden. Made to last and much more enduring than timber designs. 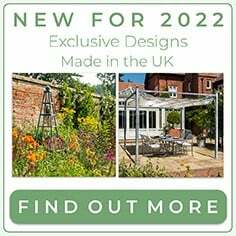 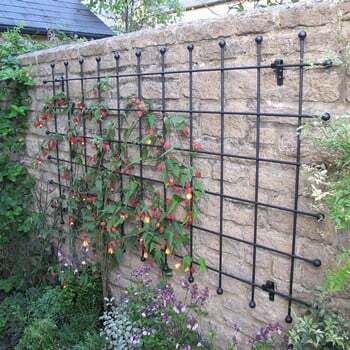 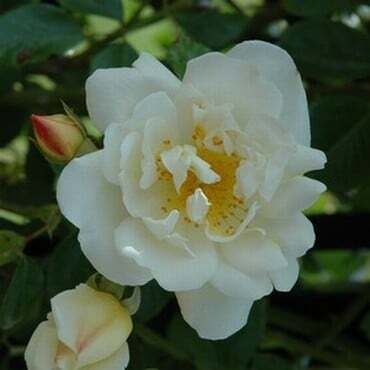 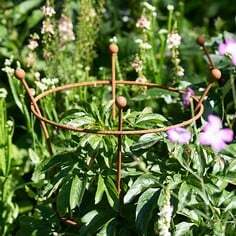 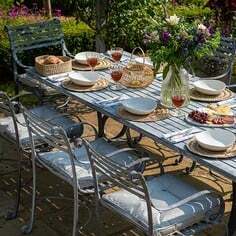 The trellis panels are made using strong 8mm solid steel rod with 25mm ball finials for an attractive finish. 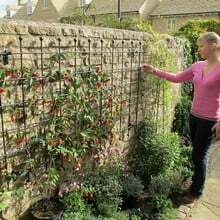 Just fix as many trellis panels as you need side-by-side to achieve your wall display. 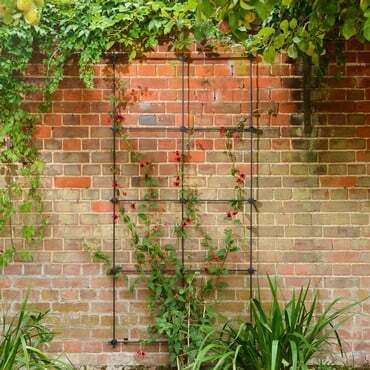 The supplied brackets keep a 25mm gap between the wall and plants. 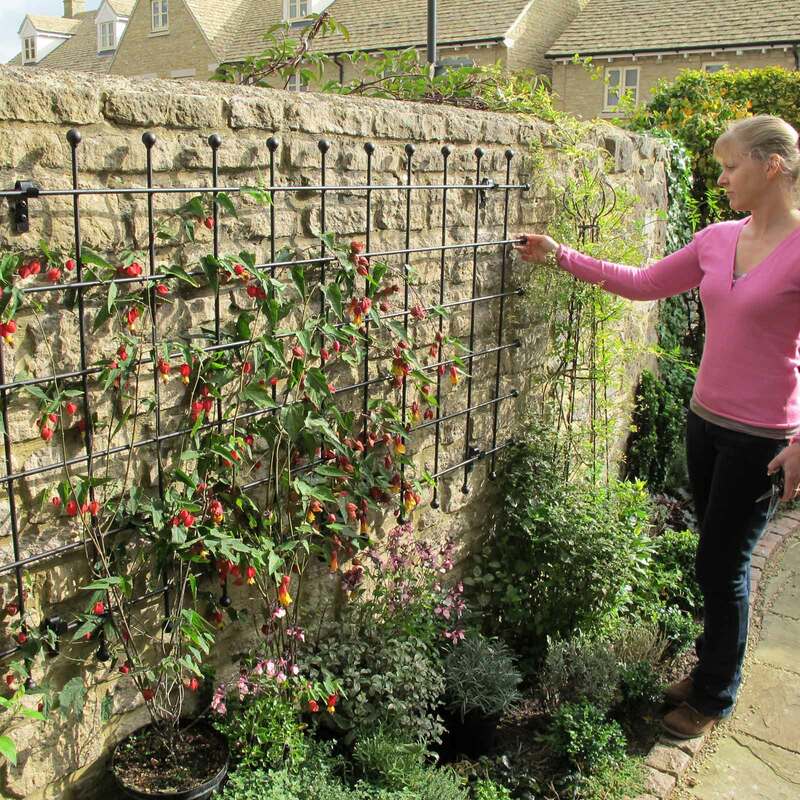 This allows air to circulate for plant health and allows the plants to twine freely through the garden trellis panel. 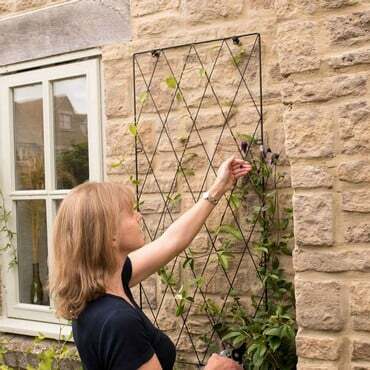 The brackets are either supplied in a galvanised or black finish to complement the trellis. 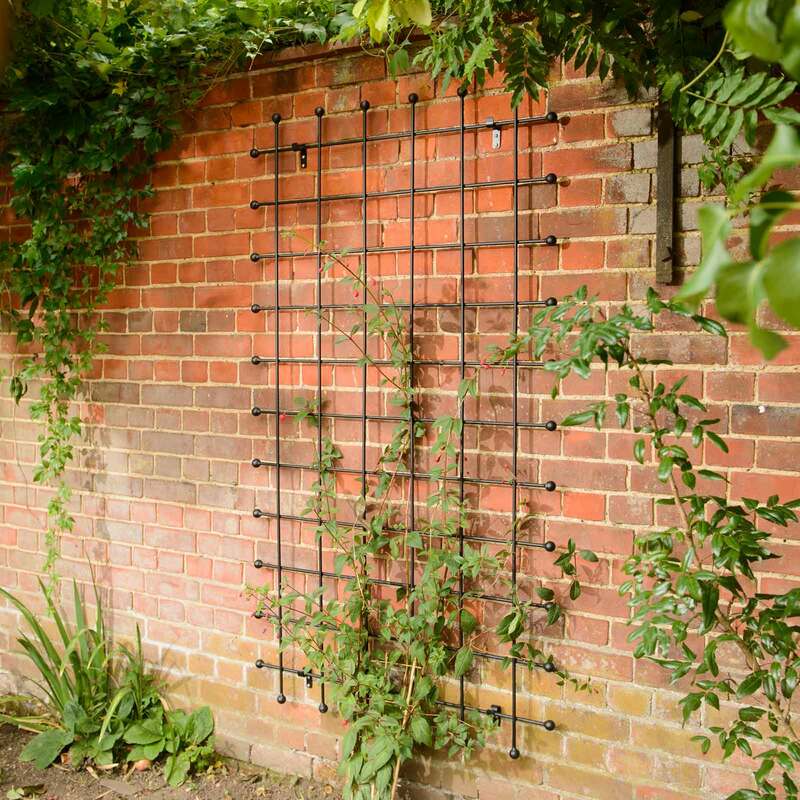 The wall trellis panels are available in a high temperature powder coated black finish or a pretty natural rust. The rust trellis panels are supplied as untreated steel which quickly develops an even rust patina on the unpainted surface. 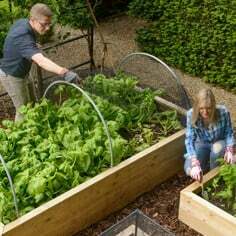 Weights range from 6.5kg to 13.5kg. 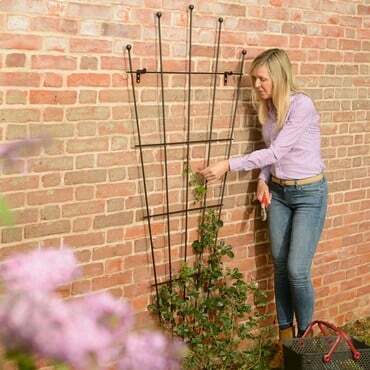 I ordered the trellis. 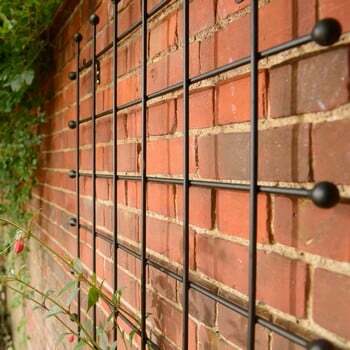 Very impressed with the finish and quality to the extent that I looked around the outside of our (Georgian) house to see if I could utilise another to help bring them together as a theme. 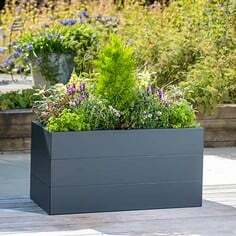 Quick and efficient delivery. 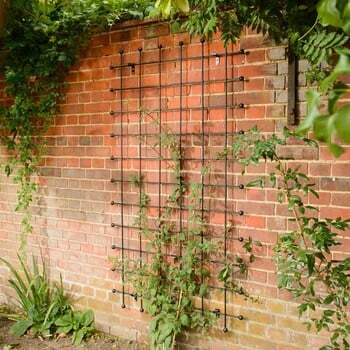 Great quality metal trellis, that really adds to our garden!